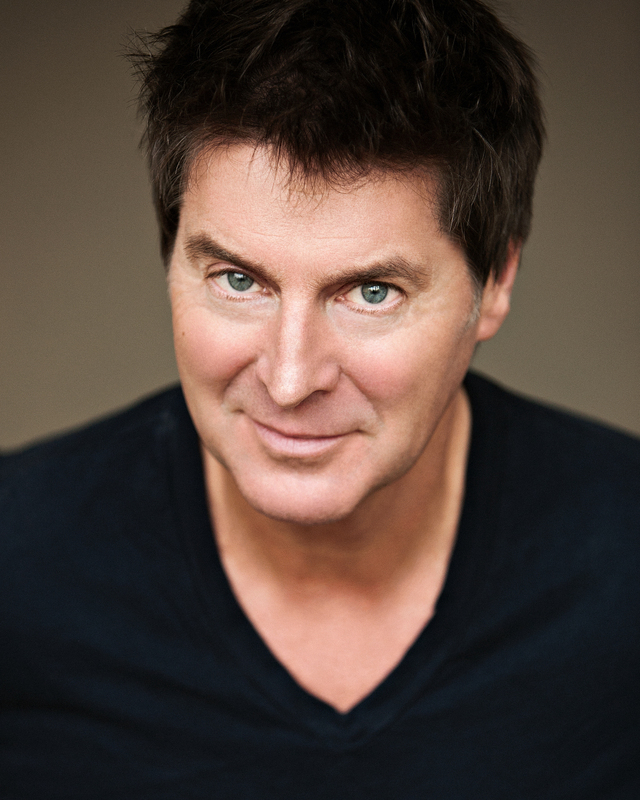 No stranger to the London stage, West End performer Robert Meadmore has created a new one-man cabaret show. 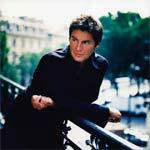 He has appeared in various cabarets before, including Ivor Novello and the Great British Musical and a duet performance with Annabel Leventon, but this is his Crazy Coqs solo debut. Opening his first number, Oh, What a Beautiful Morning off-stage and then standing to one side after entering, we are reminded without distraction of his mellifluous resonant voice, and his mischievous humour as he brings in more songs from Oklahoma into a medley. Inspired by a youtube clip of Julie Andrews discussing songs about love, Meadmore presents a selection of favourite love songs, mostly drawn from musical theatre, from touching ballads such as If I Loved You and All the Things You Are to Celtic folk songs like If Irish Eyes Were Smiling. Meadmore’s style is simple with few theatrics, choosing good songs and singing them well, all in ‘legit’ (classical) vocal quality. The variation in emotion is rendered by excellent phrasing, drawing meaning from the lyrics and good use of musical dynamics. Notable numbers included Willow Wait For Me, a beautiful original arrangement and piano accompaniment by musical director and pianist Matthew Freeman of Amanda McBroom’s The Rose, and I Love a Piano, where Freeman was able to show more of his skills to great effect. The stand-out medley, however, was a darker presentation of the little played When Your Lover Has Gone (E A Swan) and Richard Roger’s Spring is Here also chosen, we are told, by Freeman. Meadmore’s patter is interesting and well delivered, with enough personal anecdote to keep us amused, with a good sprinkling of musical history of the songs. This is without question a very enjoyable evening, well presented and a pleasure to listen to. A suggestion for further development might be to construct the show in such a way as to signal a clearer change of pace in the 2nd half from the romantic 1st half, perhaps with some sardonic or spiky songs about love, or using a different genre. A stronger structure would add even more surprise and variety of emotion to the evening. As it stands, the programme and Meadmore’s performance entertain throughout, with pace-changes integral to each half, good interjection of stories, humour and audience interaction, and he deserves to do well in this venture. This entry was posted in Cabaret Reviews and tagged fiona jane weston, Matthew Freeman, Robert Meadmore, The Crazy coqs. Bookmark the permalink.